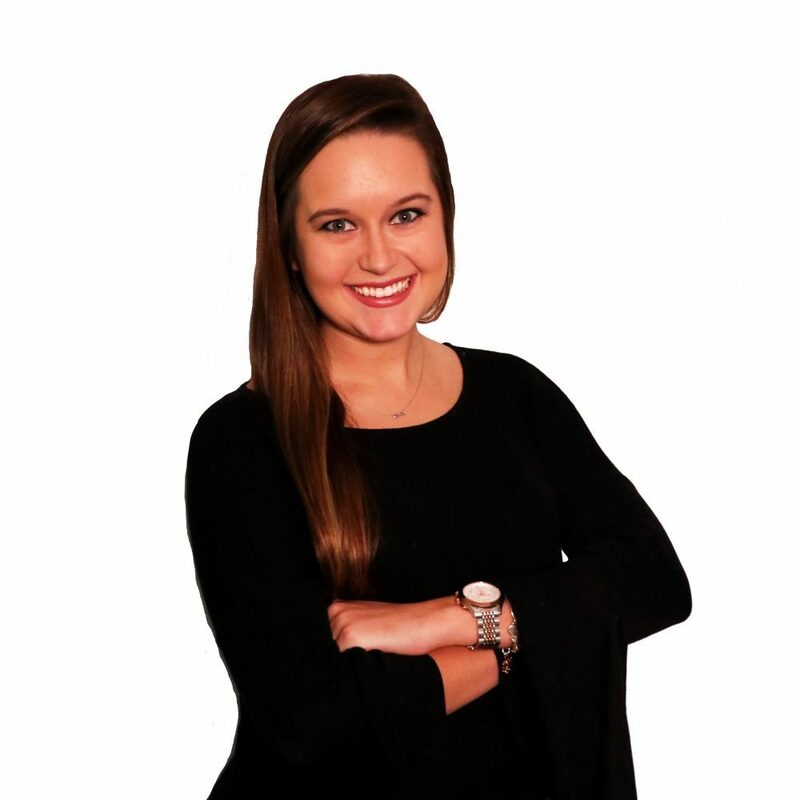 Maura is an assistant account executive on the KemperLesnik B2C public relations team. Maura brings experience working with not-for-profit trade associations with specializations in corporate communications, public and media relations, social media, and government affairs. This broad past experience allows Maura to approach campaigns and media with an open mind, resulting in the generation of new ideas. With a Bachelor of Science in Journalism from the Ohio University E.W. Scripps School of Journalism, and minors in both marketing and business administration, Maura has a passion for both the people and business side of the industry. Maura relocated to Chicago from her native Columbus, Ohio bringing a piece of Ohio with her as a dedicated Ohio State Buckeyes and Cleveland Indians fan. In her free time, Maura enjoys traveling, specifically spending time with family in Northern Michigan or in Panama City Beach. When she’s not at work or on the road, you might catch Maura scouring the Chicago grocery stores for some Jackie O’s – her favorite Athens, Ohio craft beer.